The oldest ever bottling direct from the Mortlach distillery is to be released – a 47-Year-Old single malt. In April, Mortlach will unveil the oldest and most precious secret from their distillery, Mortlach 47-Year-Old. 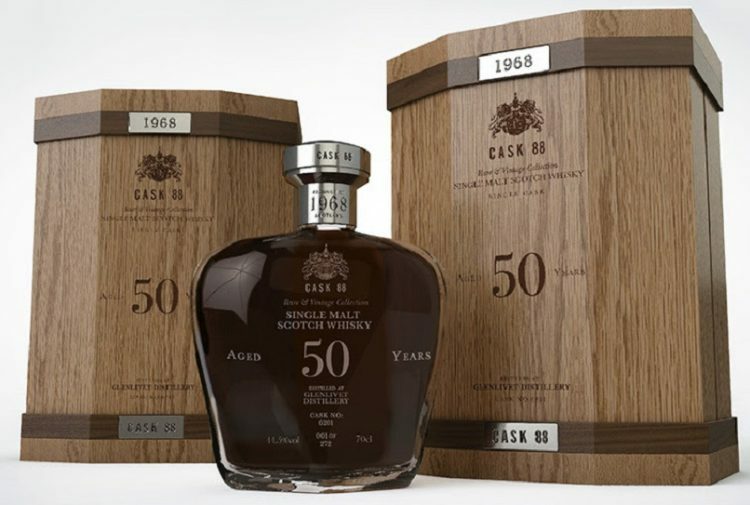 This is the first in The Singing Stills series, a bold new collection of incredibly rare single cask expressions drawn from the final three casks of 1971, costing £10,000 per bottle. Distilled and matured by the experts and unmoved from its original warehouse since 1971, Mortlach 47-Year-Old is the oldest ever bottling direct from the Mortlach distillery. 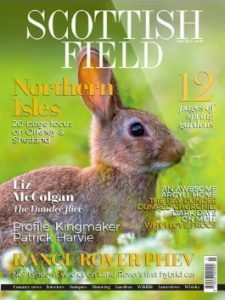 The first cask yielded a total of only 94 bottles, which will be released through a global online registration to satisfy the anticipated demand from collectors. 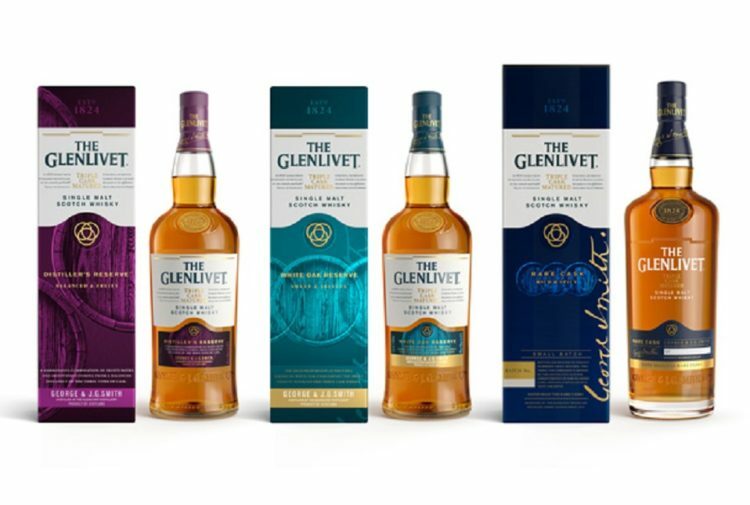 Launching on 9 April, Justerini & Brooks, rare and collectable wine and spirits merchants and Royal Warrant holders since 1761, will exclusively oversee the registration, where whisky connoisseurs can submit their interest to purchase a bottle, recommended retail selling price £10,000 in the United Kingdom. On the eve of the opening of the global registration, the Mortlach whisky experts will first share with a select few, this treasured secret from their distillery. 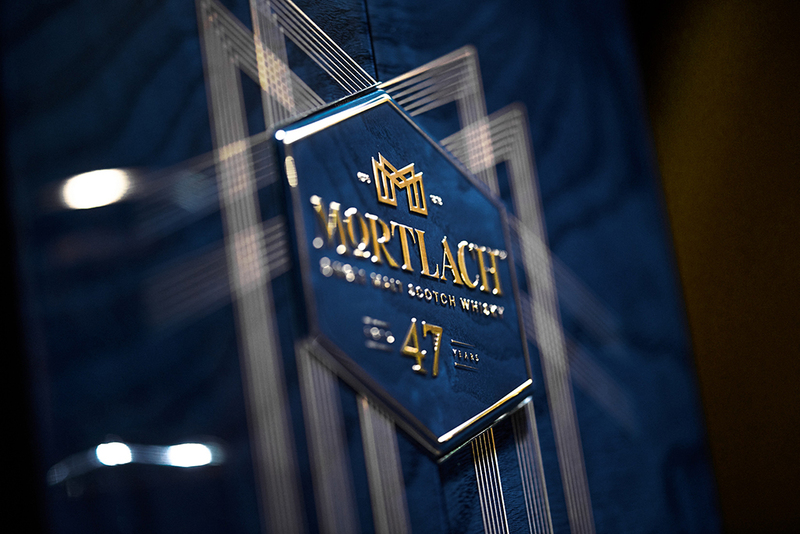 On 9 April in two cities across the globe, London and Singapore, 47 people will be amongst the first to taste the subtle and intriguing complexity of Mortlach 47-Year-Old, in an exclusive tasting experience. A small number of places will be held back, reserved for those that want to experience the secret the most. To be a part of the 47, enthusiasts of Mortlach can register their interest online at exceptionalwhisky.com. Mortlach has to date been considered a closely guarded secret of the whisky world. 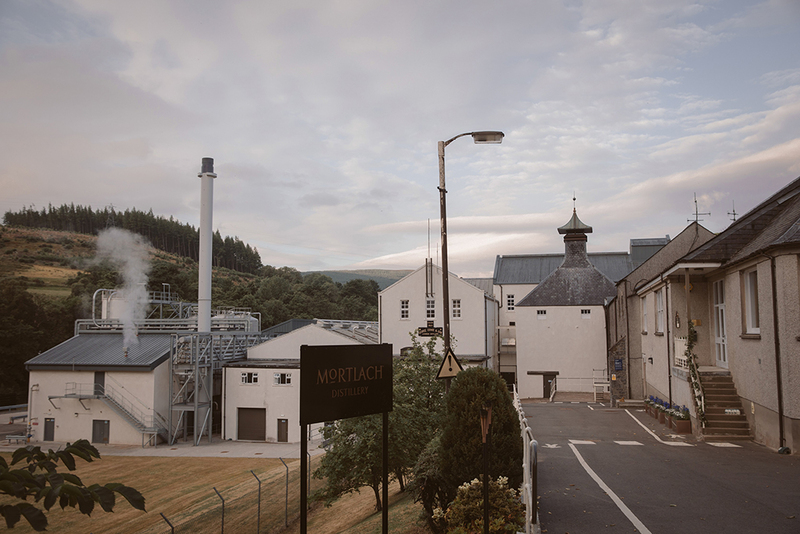 Revered as ‘The Beast of Dufftown’ for its rich character, Mortlach has a very unique distillation process. Since 1896 Mortlach has been precisely 2.81 times distilled, it is a mysterious method simply called ‘The Way’, made even more curious by the whimsical hum reverberating from the copper stills. 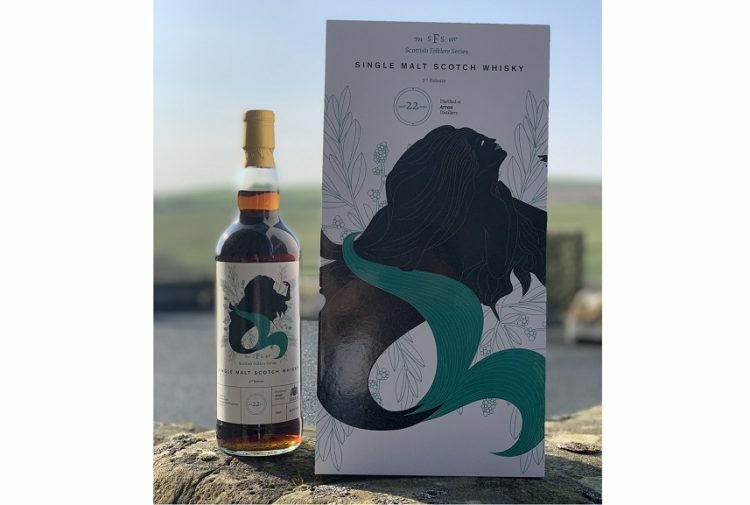 The Singing Stills series celebrates the mysterious notes coming from the stills and the unusual robust character of Mortlach, which sets the liquid apart from the sweet and mellow style of other Speyside whiskies. The sound of the stills is as distinctive to the distillery as the taste of the whisky. To bring this to life, celebrated contemporary composer, Alexis Ffrench has created a piece of original music, inspired by the hum of the stills. The soulful melody will be played for the first time on 9th April at the launch experience in London and Singapore, and sound the opening of the global registration. 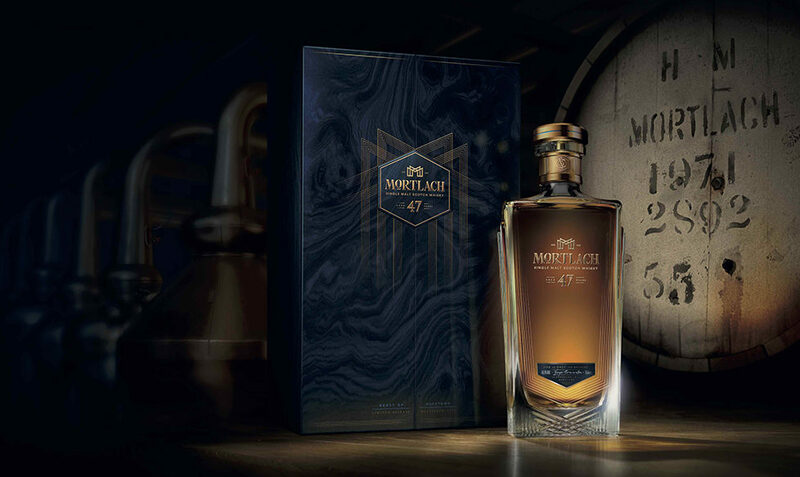 A further one bottle of Mortlach 47-Year-Old will be exclusively available, ahead of the global registration opening, in an auction for charity by Bonhams on 25 March in Singapore. All the money raised from the private event will go to the chosen charity partner, Daughters of Tomorrow. Ewan Gunn, global Mortlach ambassador said: ‘This Mortlach 47-Year-Old, is an exquisite Single Malt Scotch Whisky. Mortlach’s exceptionally bold and complex flavours, effortlessly bridge the gap between mellow and smoky. This extremely limited 47-Year-Old Single Malt Scotch Whisky will be exquisitely presented in a bespoke glass bottle with stand out angular shoulders and enclosed in a royal blue case.